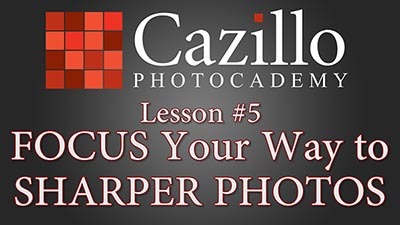 Portraits with your favorite pets! 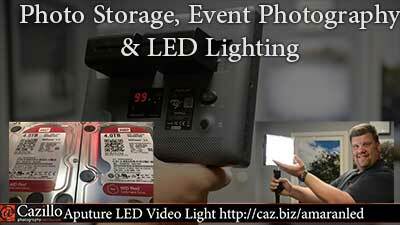 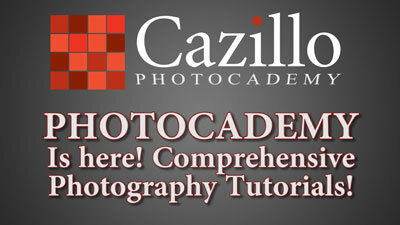 Figure out how much to charge for wedding & portrait photography. 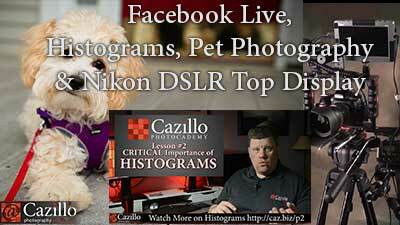 Did you watch live today on Facebook? 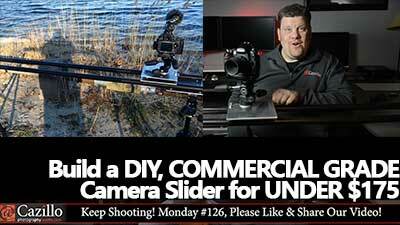 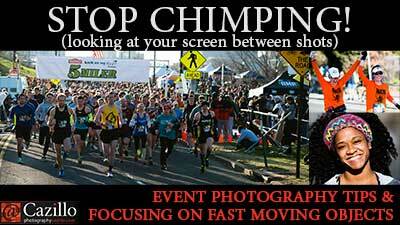 Chimping is looking at each frame after shooting it on the back of your screen...STOP IT! 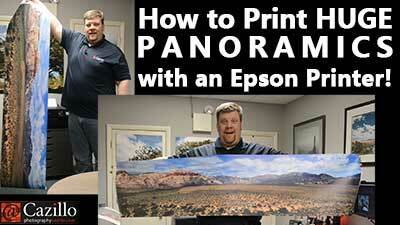 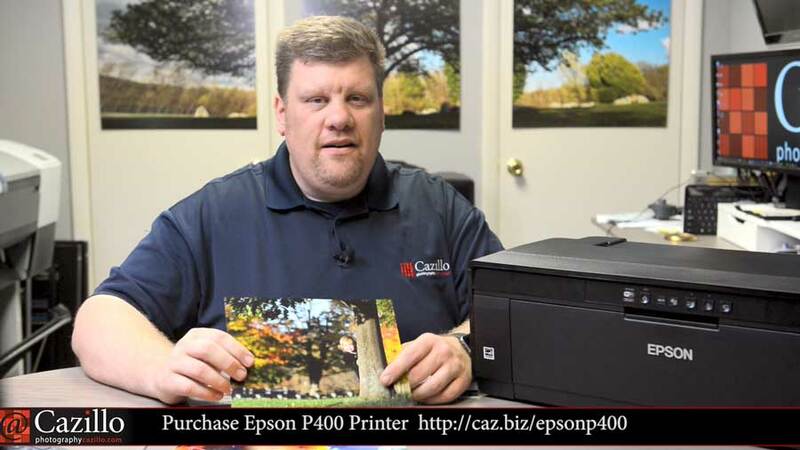 How to Print HUGE PANORAMICS with an Epson Printer! 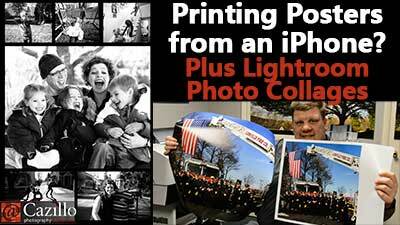 This huge panoramic print is 6 feet long! 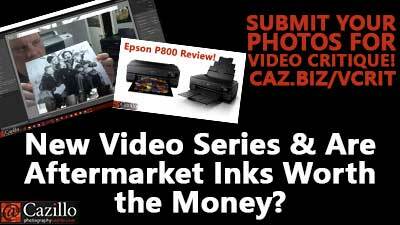 New Video Series & Are Aftermarket Inks Worth the Money? 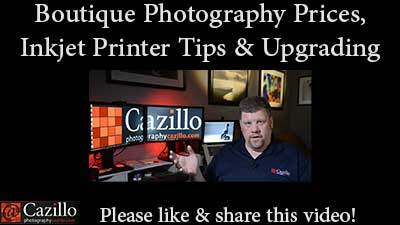 Submit your photos for video critique here! 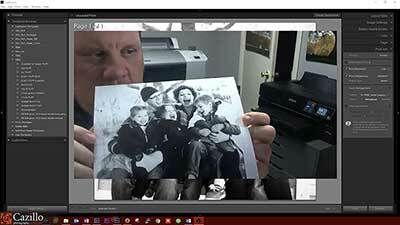 Its super easy to print directly to your inkjet printers from Lightroom! 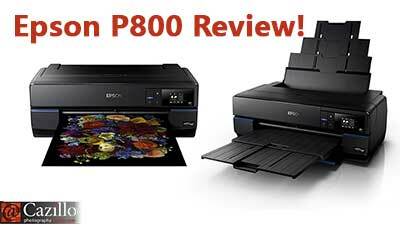 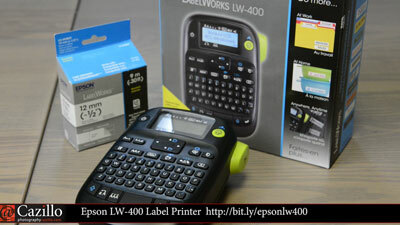 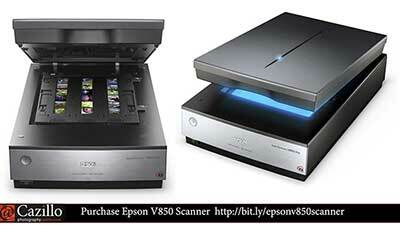 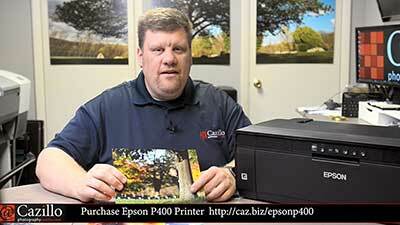 Real deal review of the Epson P800! 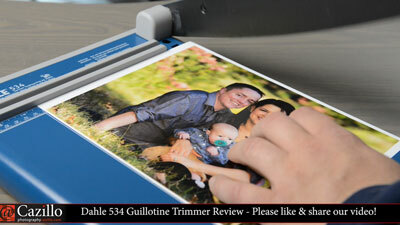 Greg purchased a new Dahle 534 Guillotine Paper Trimmer, see why instead of a roller trimmer. 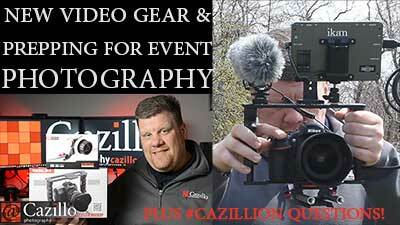 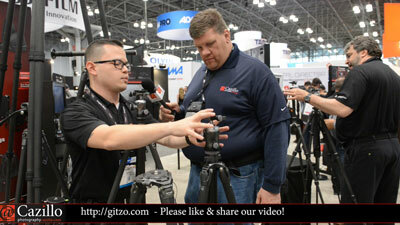 Gitzo uses race car technology in their tripods! 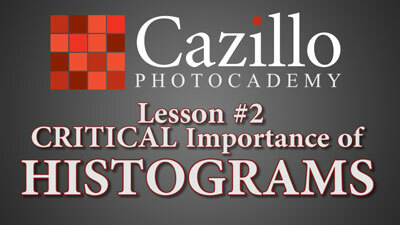 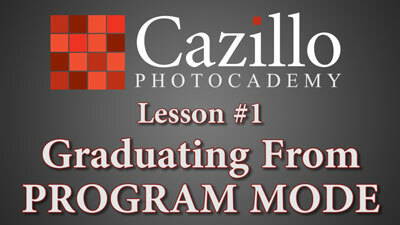 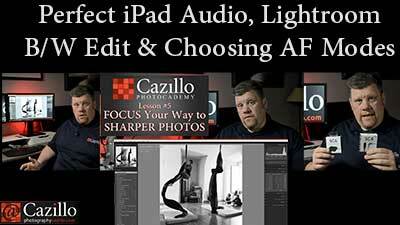 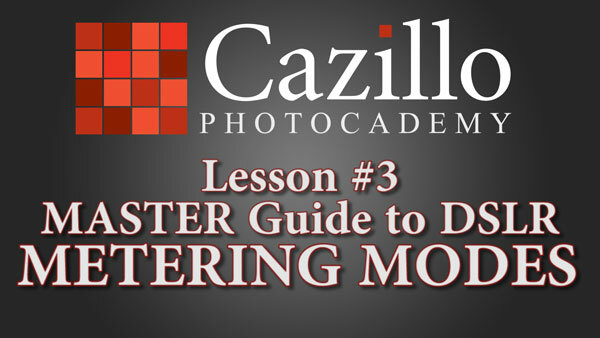 PHOTOCADEMY Lesson #5, getting the most from your DSLR's focusing system. 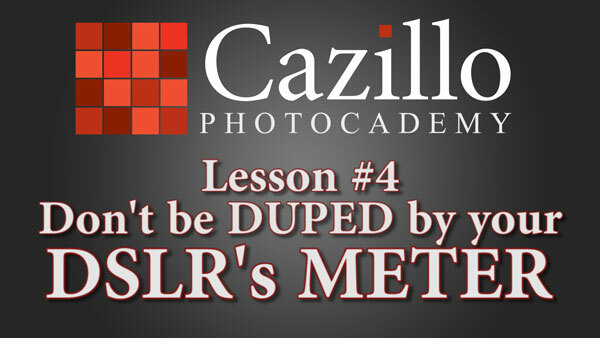 PHOTOCADEMY Lesson #4, proper metering with your DSLR!